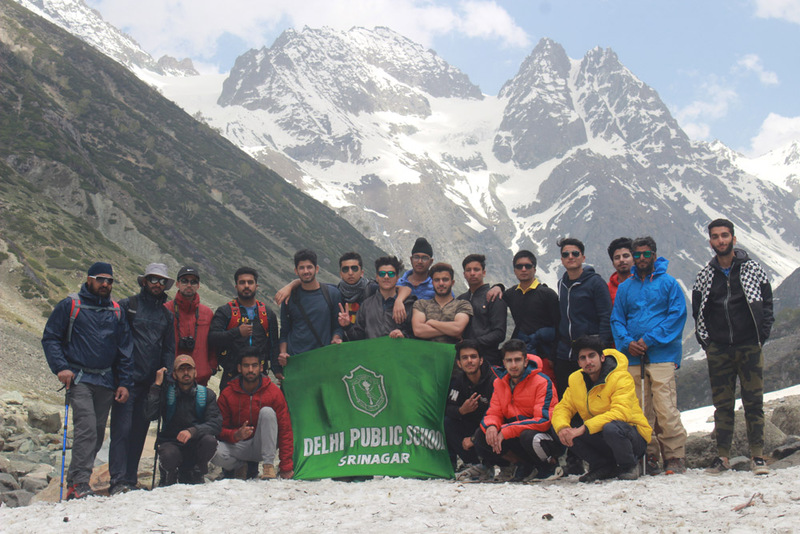 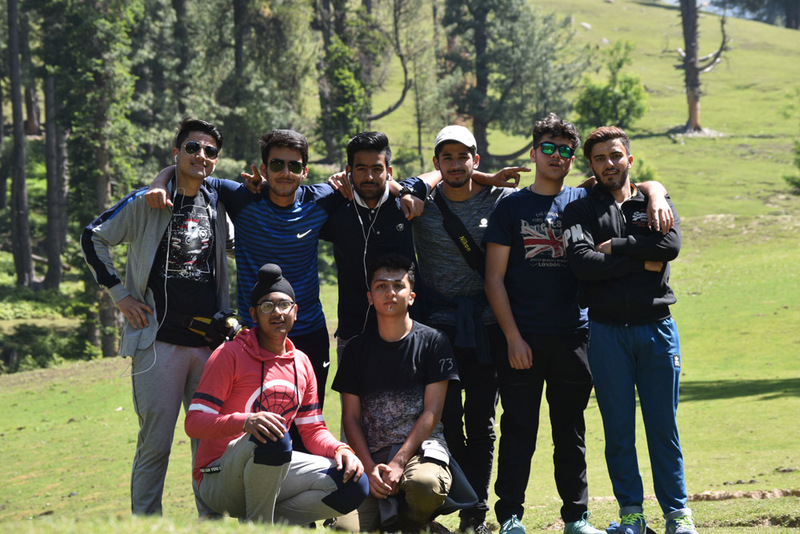 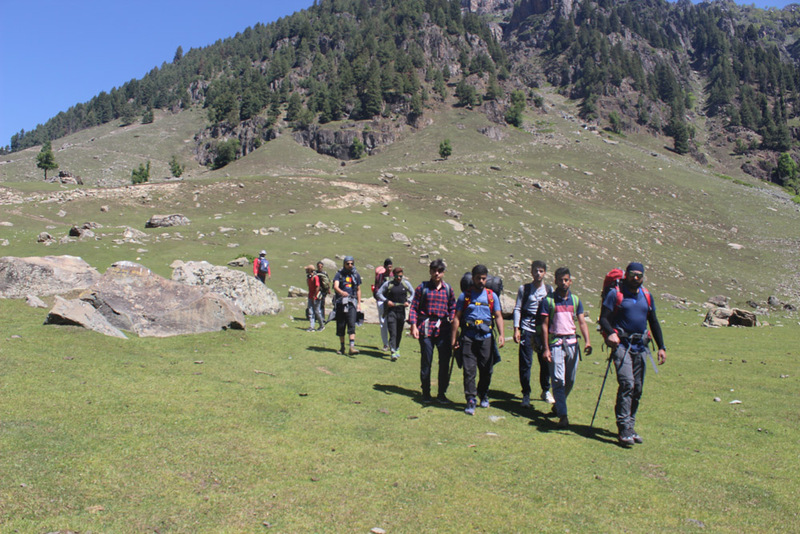 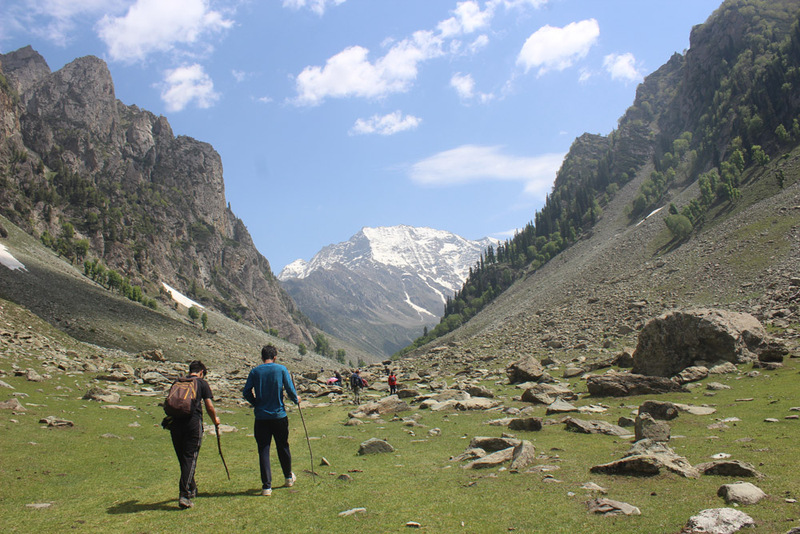 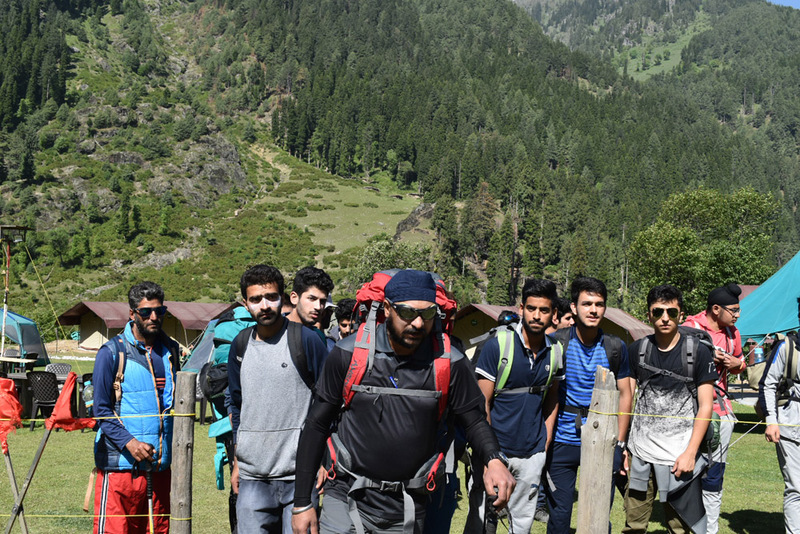 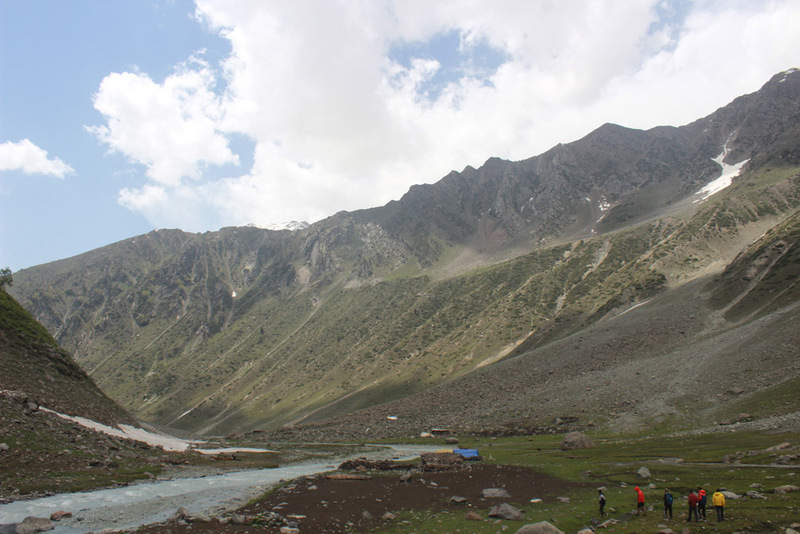 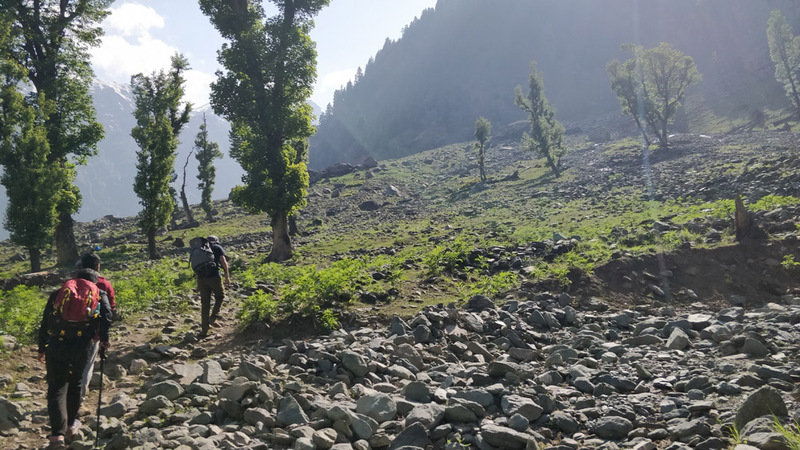 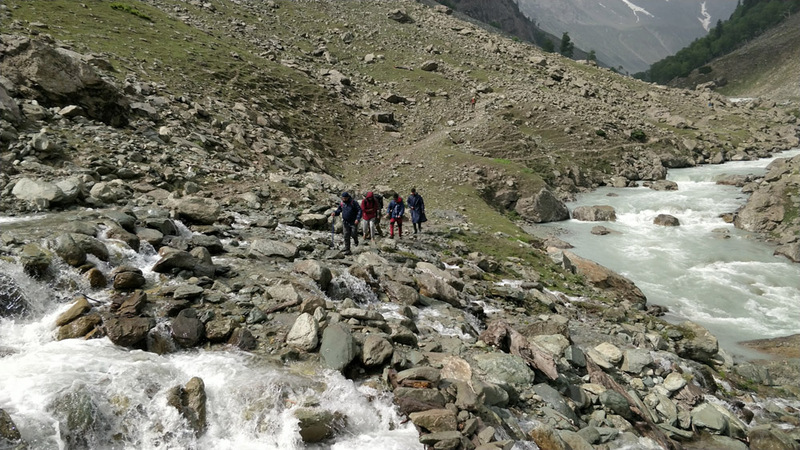 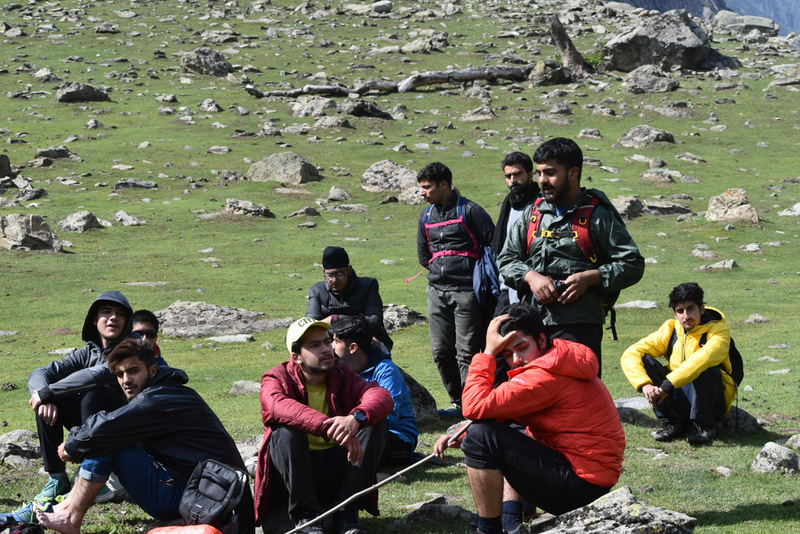 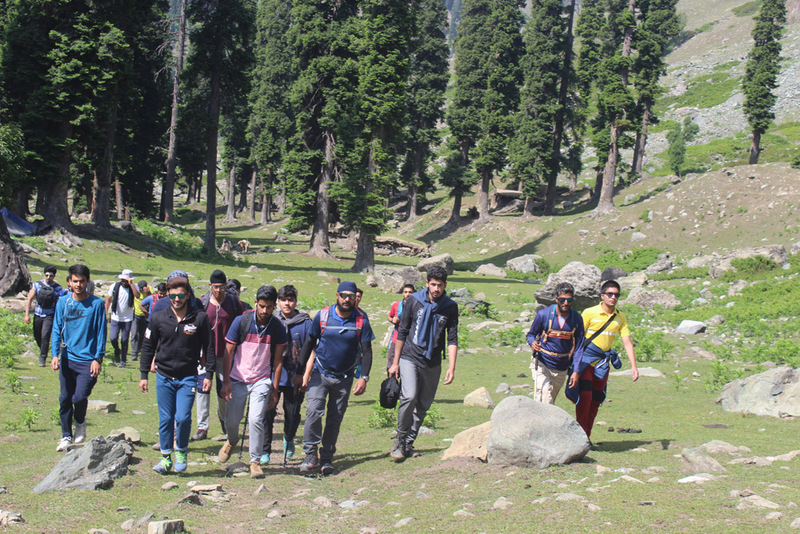 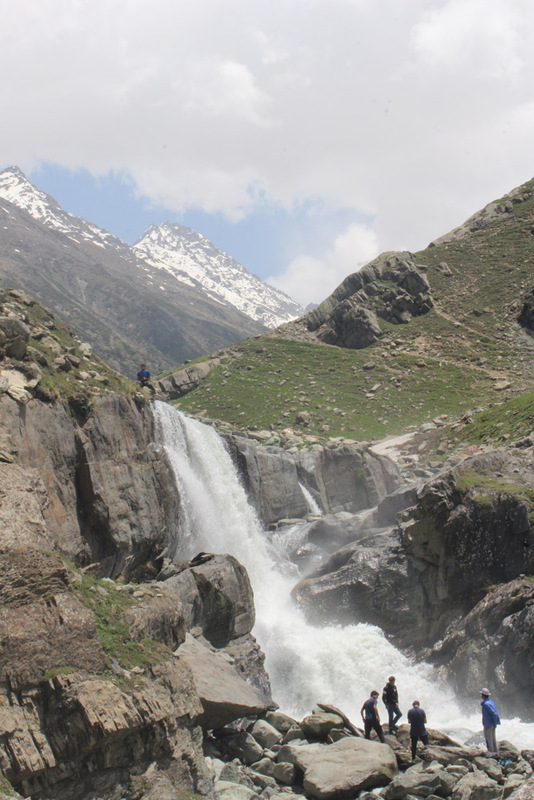 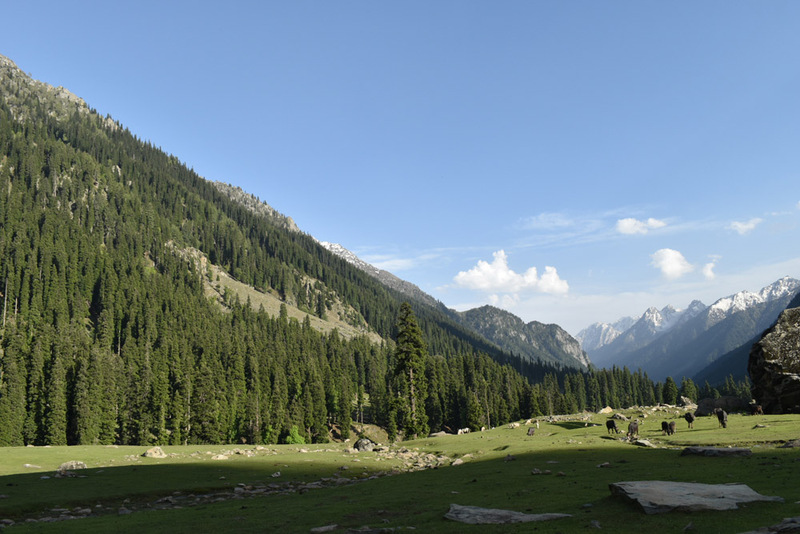 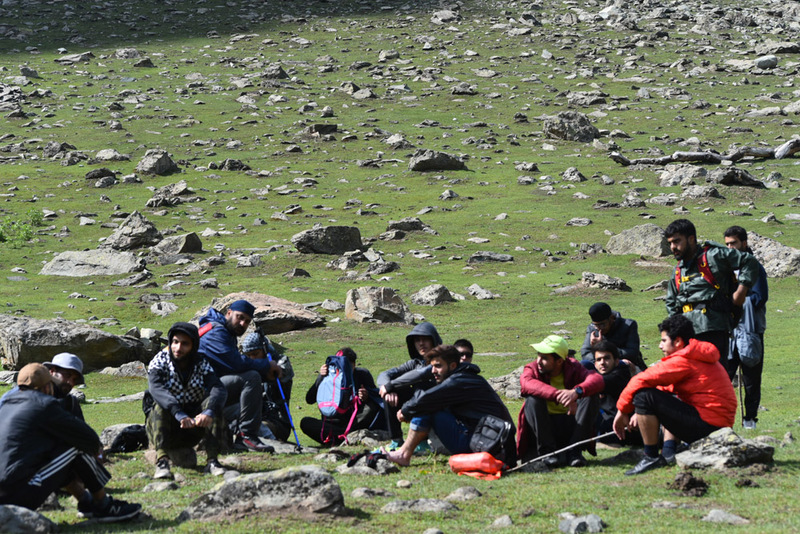 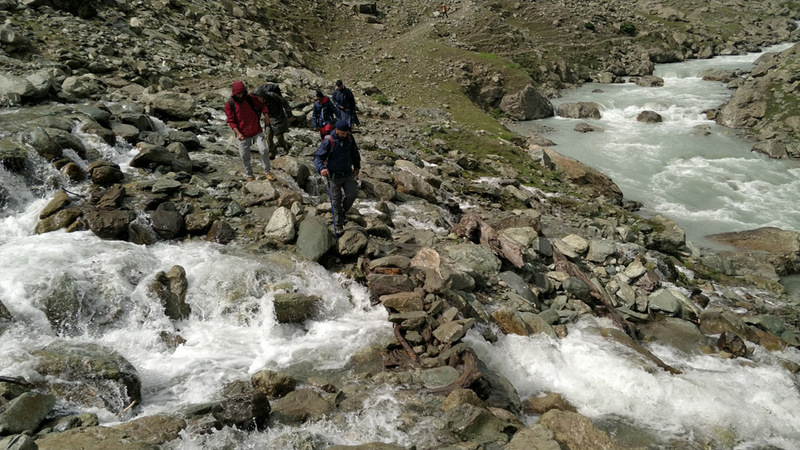 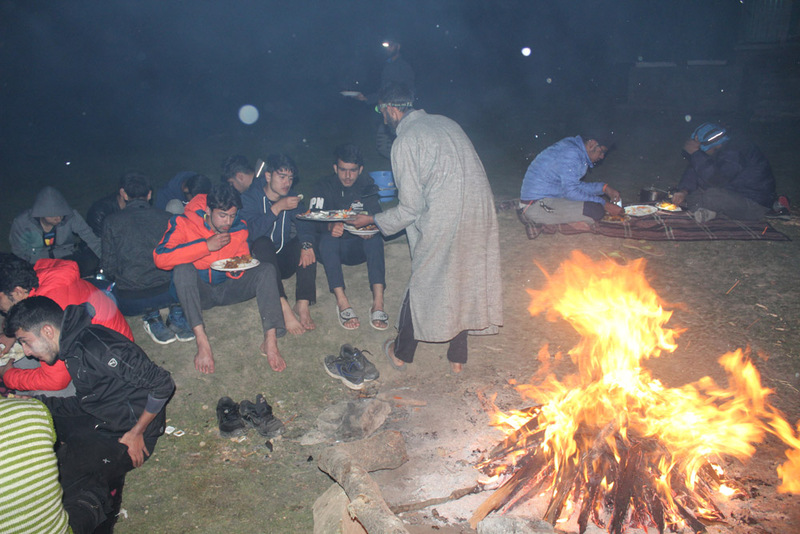 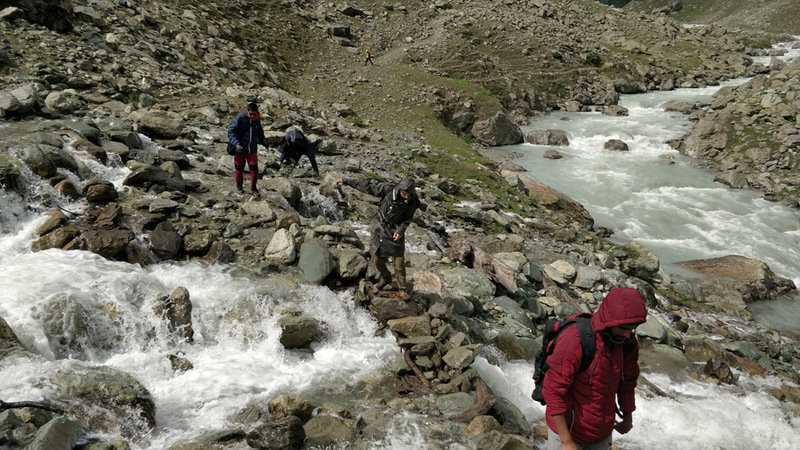 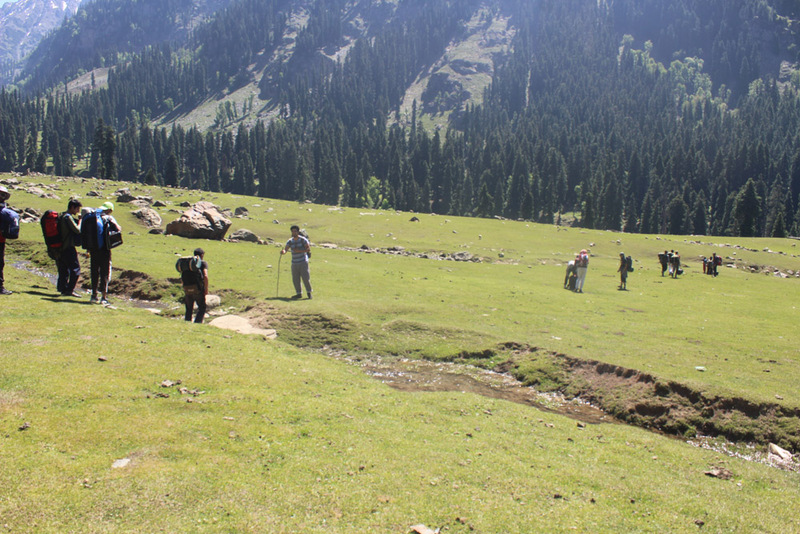 The school organised a trekking trip to Kolhai Glacier at Pahalgam for a group of students from Class 12th from 31 May to June 3. 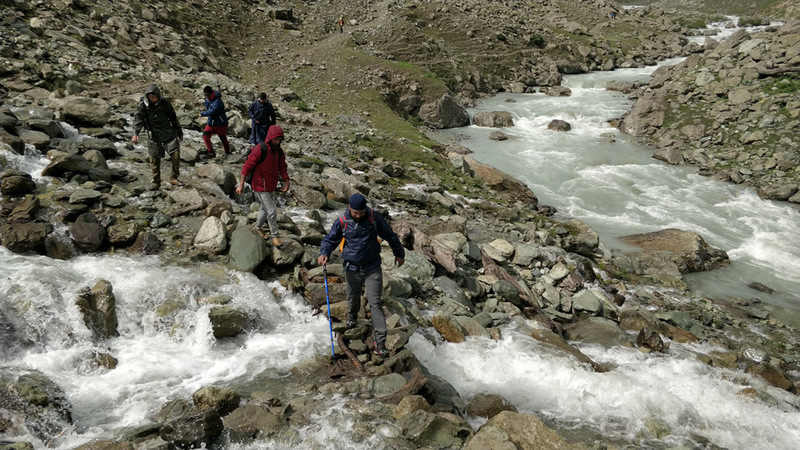 The Kolahai glacier is located at an average elevation of 4700 metres (15,400 ft), and considered one of the most challenging trek routes. 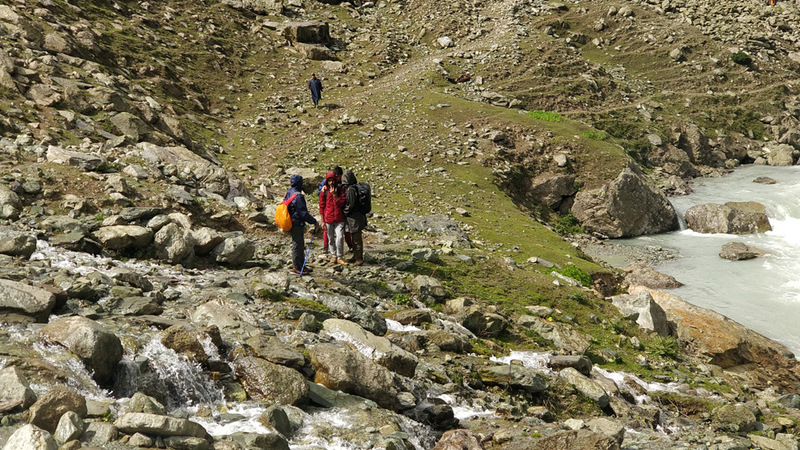 The trek was completed in three days and two nights. 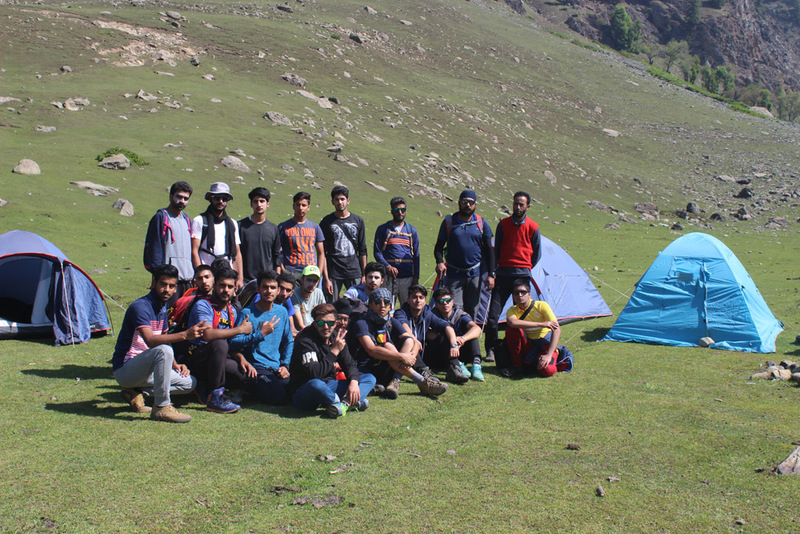 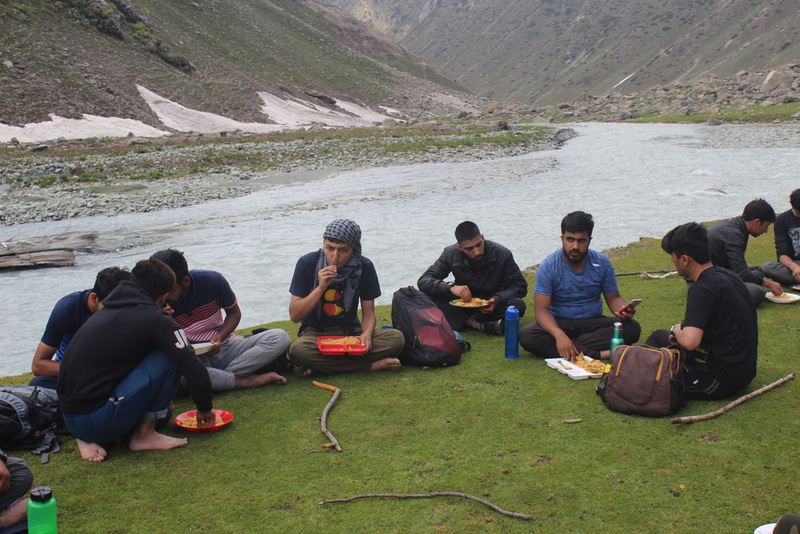 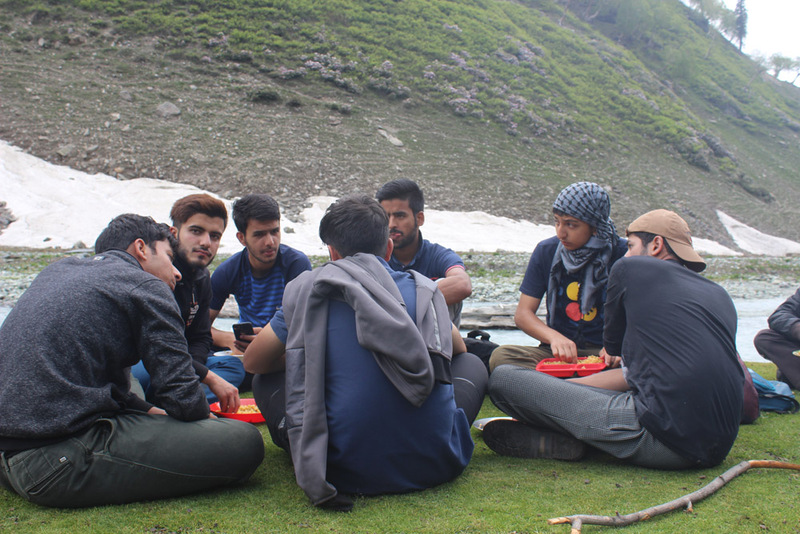 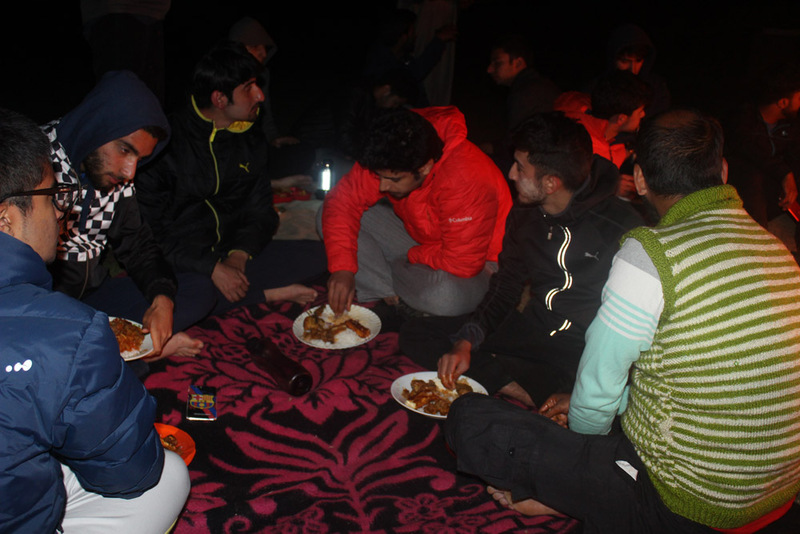 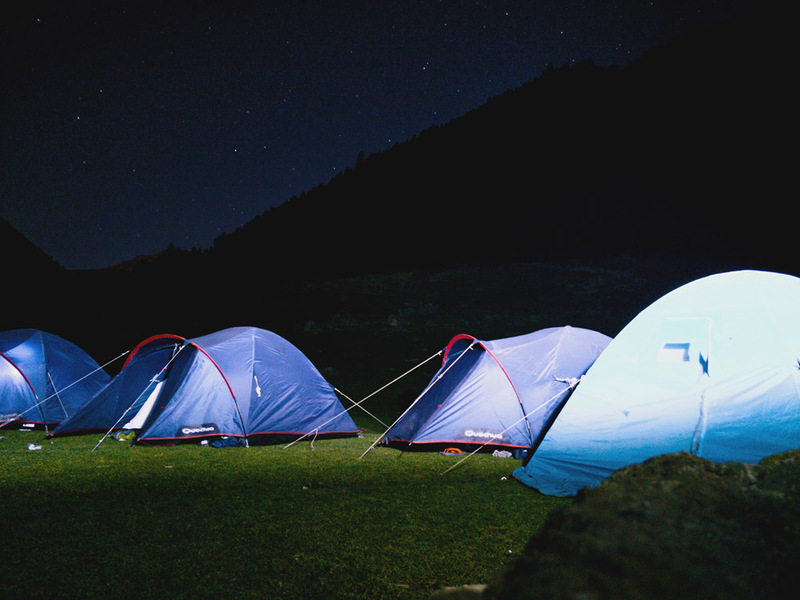 The trekking party comprised of seventeen students, two teachers and one medical assistant.